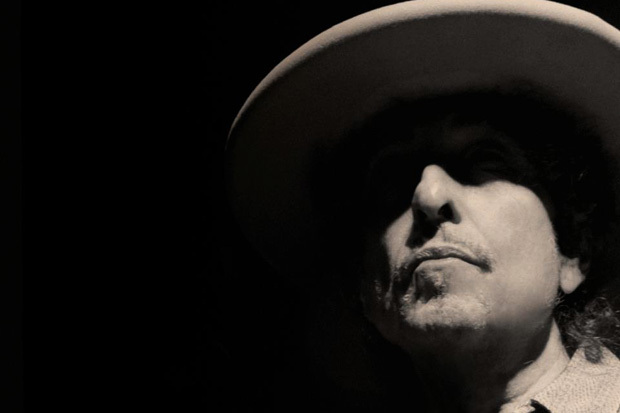 This is Bob Dylan’s first released song from his much-anticipated new album Tempest out September 11th. The song is titled, “Early Roman Kings”. 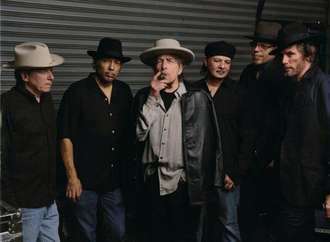 The song is a bluesy dirge most similar to “My Wife’s Home Town” from Together Through Life. The prominent instrument is David Hildalgo’s accordion. The accordion was a prominent fixture on Together Through Life. 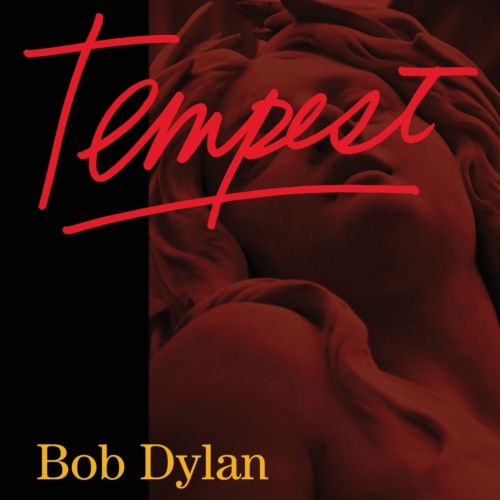 Bob’s lyrics are lysergic and it’s a small dose of the darkness we may be in for on Tempest. Bob’s voice is gravelly as usual but his phrasing and inflections are top notch. A good start!